The sole surviving frame of the collection. Let me get one thing out of the way right off: I am not an entomologist in the sense that I have no degree in the subject, nor do I work at it as a profession. Like Sherlock Holmes, I like to think of myself as a talented amateur. I do it because I enjoy it, therefore I can invest more effort and expense than I might if I had to earn a living at it. 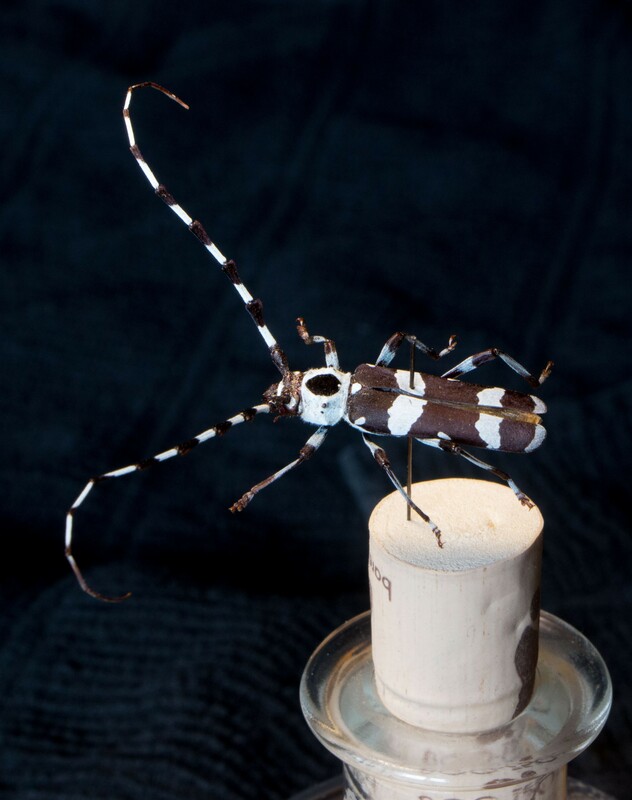 The long horned beetle is a local, California laurel borer, that was attracted to some bay trees I cut down about 20 years ago. 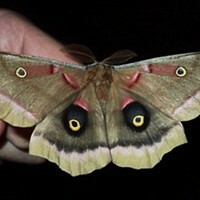 I collected my first insect when I about 6. It was a honeybee from the iceplant in my front yard. That was followed by a bumblebee. My folks encouraged me with books and supplies. Together they made me a butterfly net. 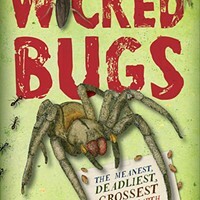 Now in my 60s, I have accumulated a lot of bug books and insect lore. 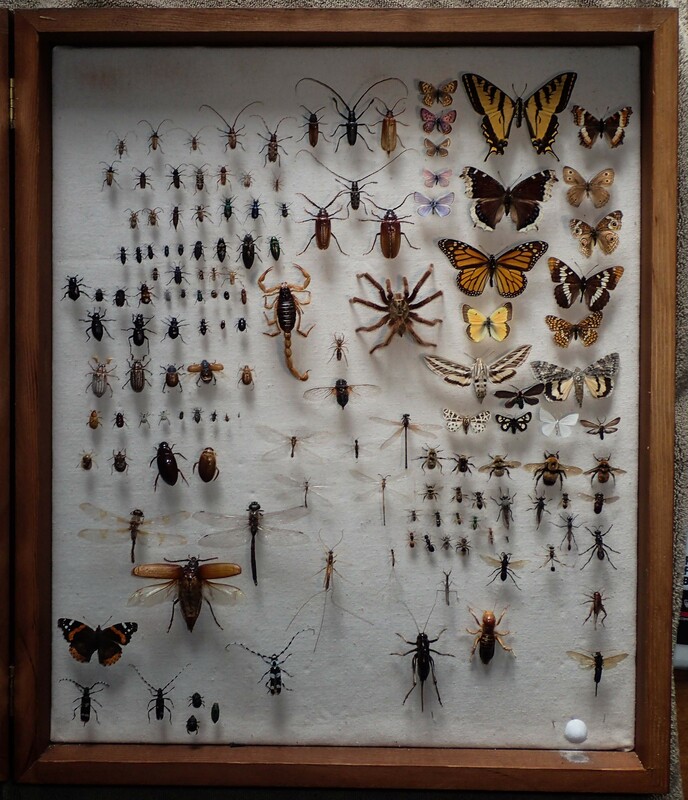 Those first specimens are long gone, along with all but the last frame of insects I collected. The specimens in that one are largely from when I lived in Nevada almost 30 years ago. Nowadays, I collect digital photos since they take less room and don't require hours of careful preparation or space. My computer hard drive contains over 40,000 images. One frame contains less than 100. 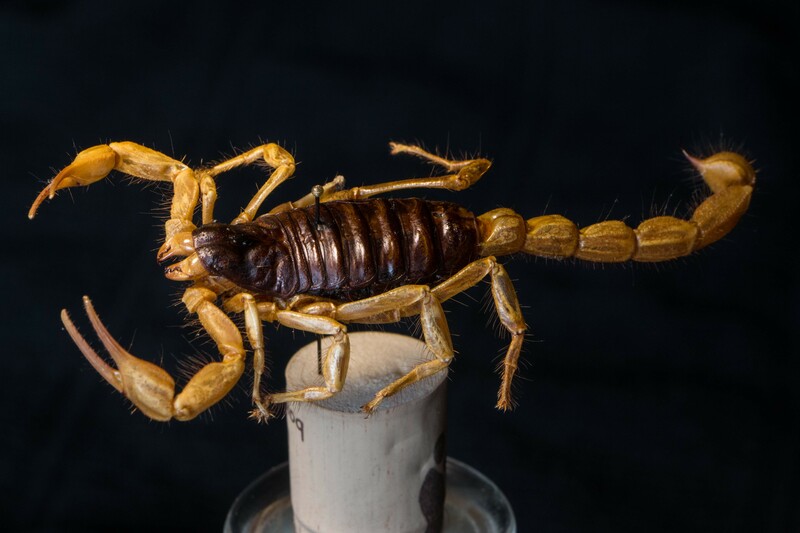 A 30-year-old scorpion from the desert near Susanville. 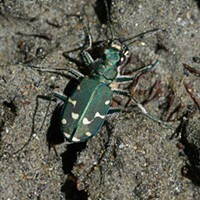 Like the comic book character Iron Man, insects have a sturdy exoskeleton. It is that external cuticle made of the durable chiton which endures almost indefinitely. Properly prepared and cared for, insect bodies can last for centuries. While physical specimens can provide valuable scientific information if carefully cataloged, my last frame is not among those, and now, years later I can barely remember the time and place of collection of a few individuals. A nice thing about having the creatures preserved in hand is they often pose better than their living, moving and potentially stinging and biting brethren.